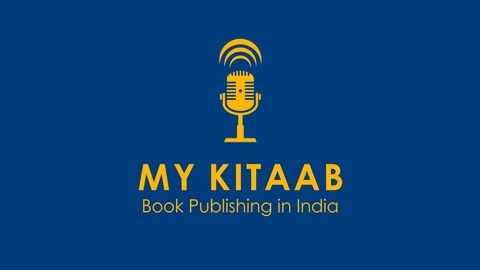 MyKitaab Podcast will help you in your journey of publishing and marketing your book. Your show's guests answer the question “I have written a book, how do I get it published? And how do I market it?” Host Amar Vyas interviews authors, editors, publishers and entrepreneurs in publishing. We talk about audiobooks, translations, productivity, book marketing, social media for authors, self publishing, and ebooks. The guests on this show include authorpreneur Joanna Penn, entrepreneurs Leonard Fernandes (Cinnamon Teal) and Mark Coker (Smashwords); Mark Lefebvre (Kobo), and Bestselling Authors, Karan Bajaj and Christopher Doyle. MyKitaab Podcast has a new Home! Visit https://mykitaab-podcast.com to learn more. Himanshu is the CEO of Pratham Books, a nonprofit organization that is in the space of Children's reading and education material. In this interview, Himanshu and I talk about his reasons for joining Pratham Books, publishing content under Creative Commons and the phenomenal growth of Pratham books (12,000 titles in 150 languages) over the past decade. This interview is in English, but the last five minutes are also in Hindi. At the beginning of this episode, there is a new segment that we would like to introduce in the coming weeks: book reviews. Listen to this very insightful interview from Michal on MyKitaab Podcast. 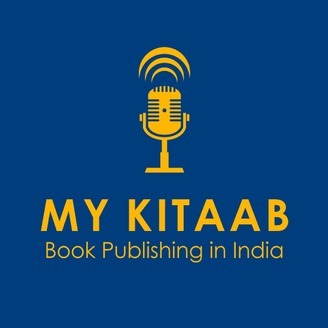 You can subscribe to MyKitaab Podcast on Apple Podcasts, Google Podcasts, Castbox, Storiyoh, Stitcher and other fine places where you can consume your favourite episodes.